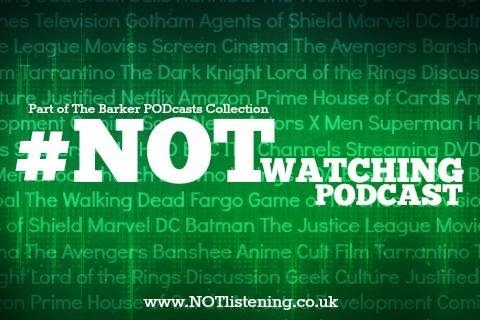 Time for another Movie News Update on this week's #NOTwatching Podcast! 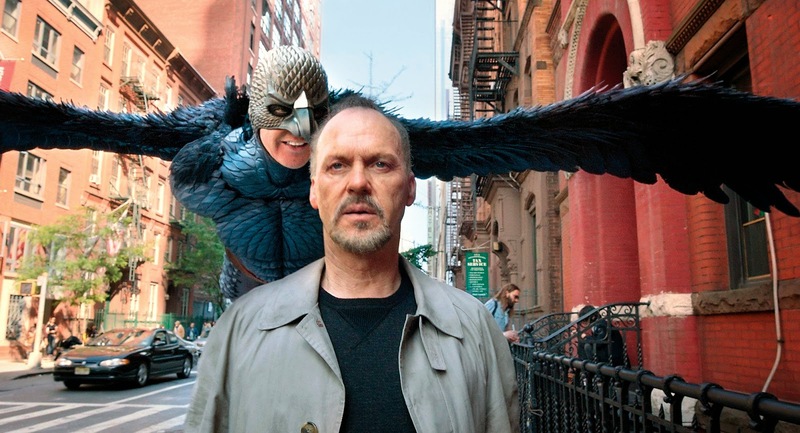 We kick things off with our thoughts on this year's Oscar Nominees - who we think should win, which films probably will and why... Then there's the rumour that Michael Keaton might be riding his currently high profile straight into that long-awaited Beetlejuice sequel and the confirmation that the next Ghostbusters movie will indeed be a 'spirit'ual (get it?) follow-up to Bridesmaids. Looking for a explanation to such a controversial statement? Dear Listener, you know what to do! Beetlejuice 2 to shoot end of 2015?